Are you a teacher or student looking for some help on a presentation? 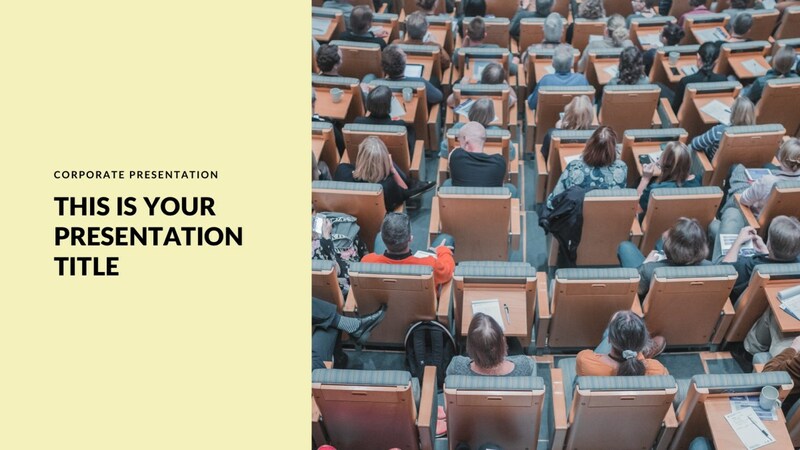 In this post, you will find 40 free education Google Slides templates and themes you can use for presenting a research task or to teach your students. There are many different ways you can have an educational presentation. 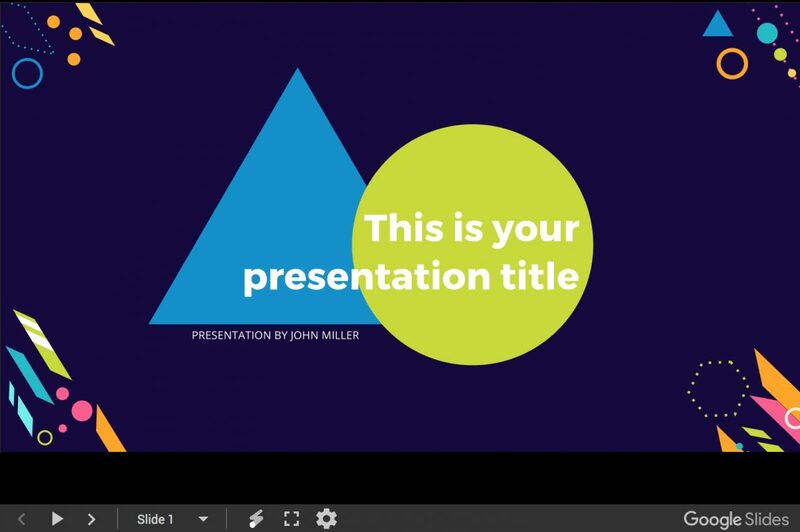 Google slides is one of my favorites presentation apps that I recommend. 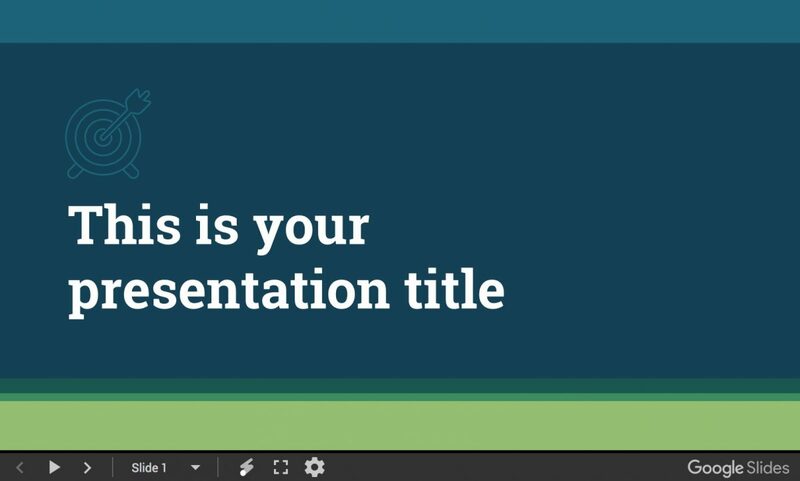 The importance of having a great template for your presentation goes along the way no matter what you have as the objective. 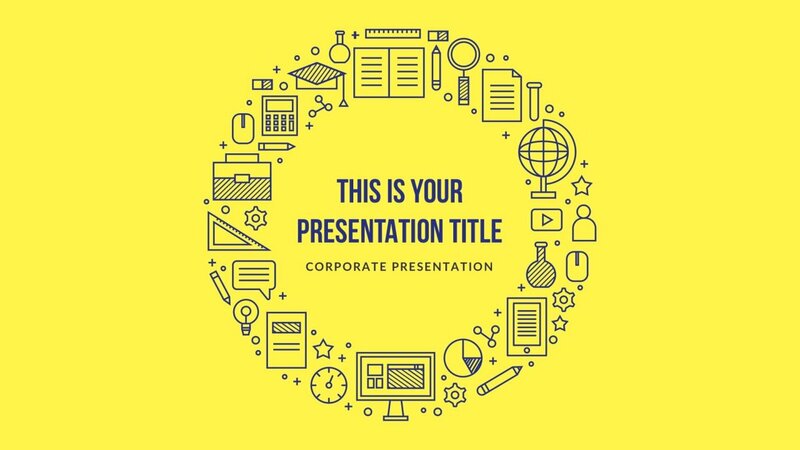 If you want to expand your vision for your next lecture or even the research paper announcement you want to have a nice presentation. Science is a perfect Google Slides set for anyone in a science class or science teacher. Colors are always a fun and eye-catching way to capture someone attention. 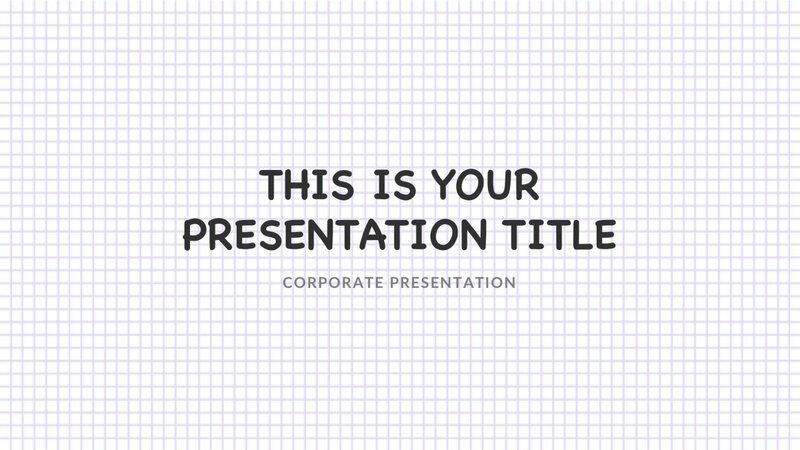 This presentation template is very clean and creative, perfect to present and lecture to a group of students. 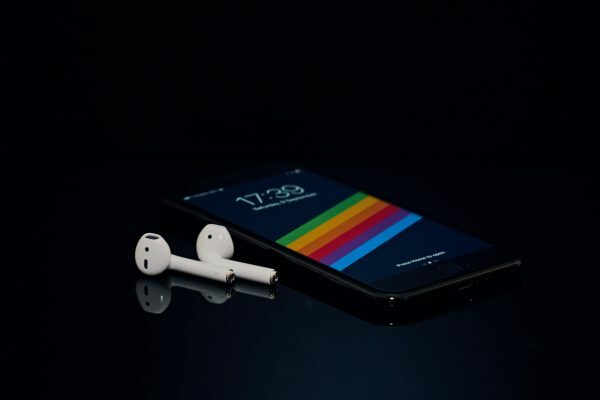 It is no news that students get distracted very easily, which is why this presentation was designed to capture their attention visually, hence they will pay attention to what you say. So, don’t make it easier for your students or classmates to lose interest, enhance them with colors and creative shapes. 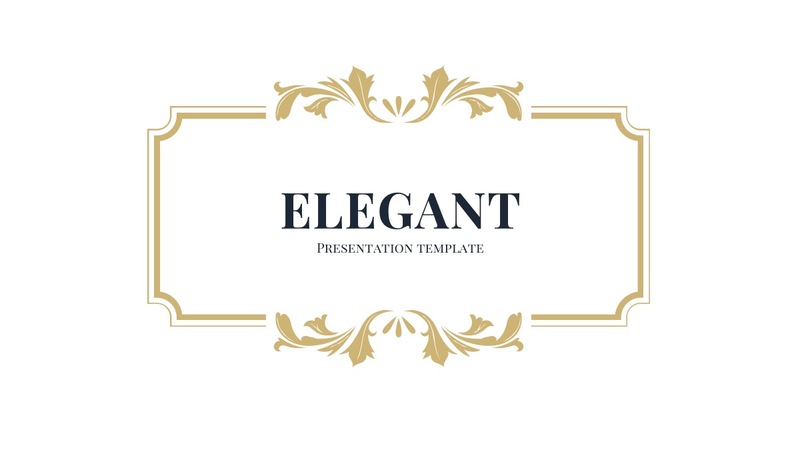 Elegant google slide is just like the word itself it’s elegant and perfect for any type of presentation or project. The colors give it a classy and sophisticated feel to the presentation. 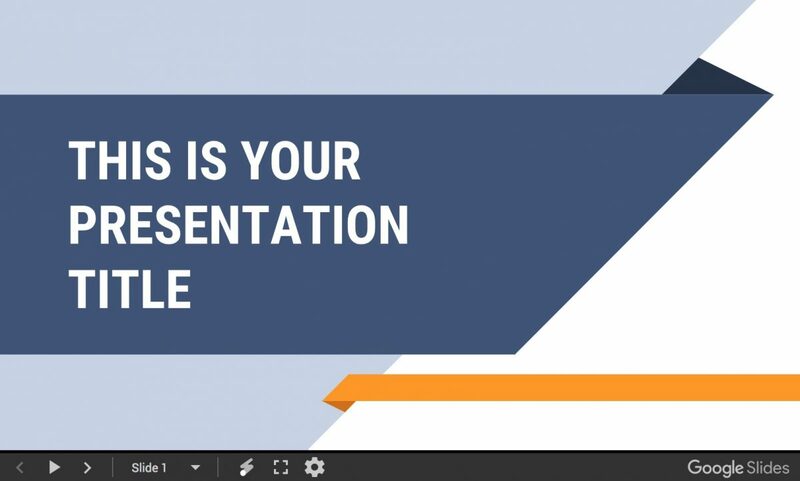 In fact, this presentation is will not only impress your audience, but it will impress you with how simple and easy it is to create a unique presentation template in a timely manner, and not have to stress on where to even begin. 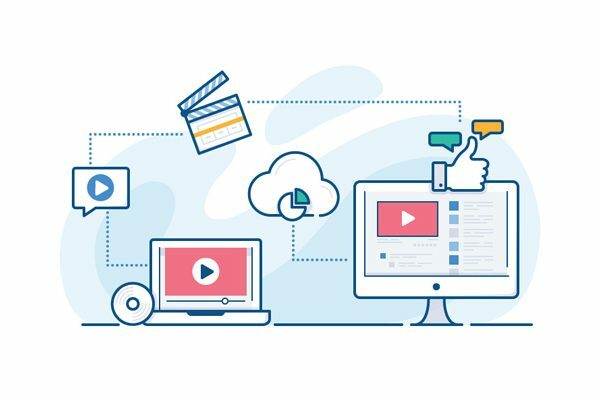 This presentation template is composed of 25 unique slides to be able to present all your information in an impressive way. 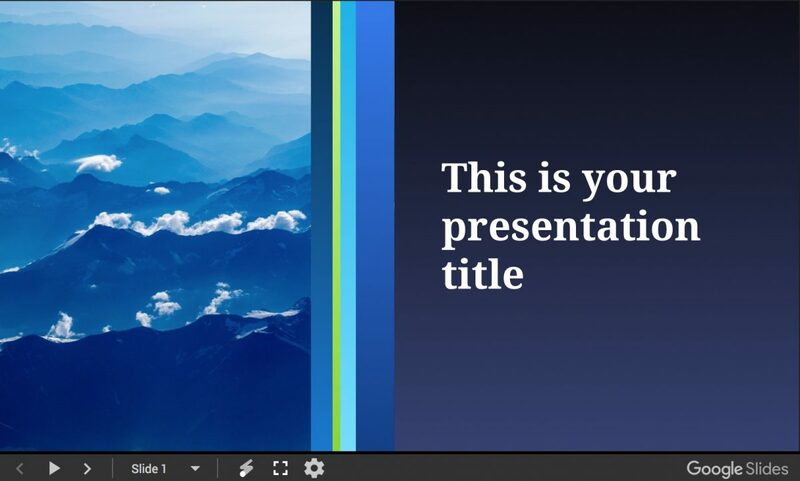 This super cool Google Slides theme was intended to give a fun feel to your presentation without being too much of a distraction for the kids. The Creative Google Slides Theme can be used for any teacher or student. 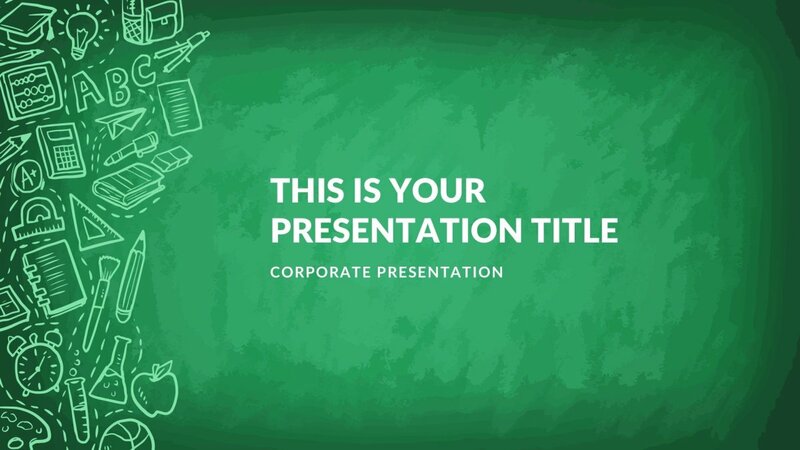 This presentation template is composed of 25 slides, that are fully editable giving you full control to customize it into the presentation you need. 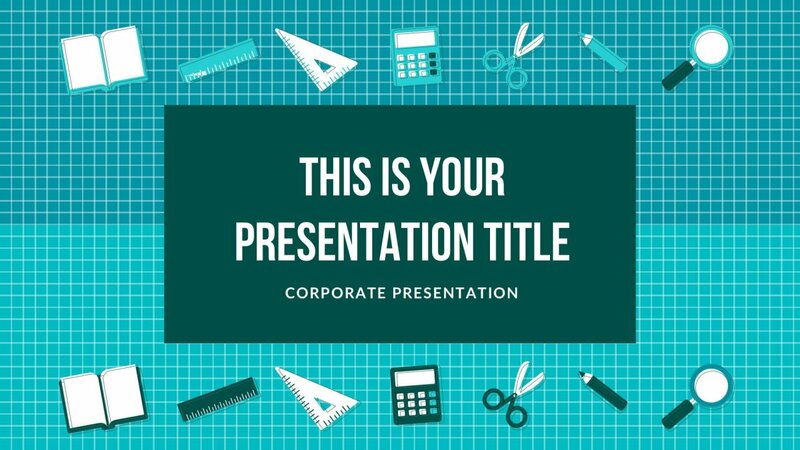 Impress your students or classmates with a fun presentation template that will show off your creativity. Even though this presentation looks like it has fun colors and a cool design, the slides are clean and organized to make your information easy to follow along and clear to understand. 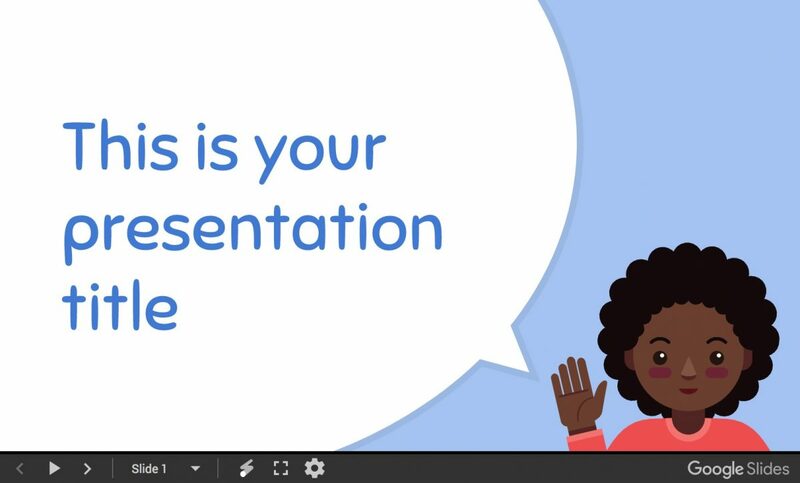 This business set of google slides are perfect and diverse for your presentation. 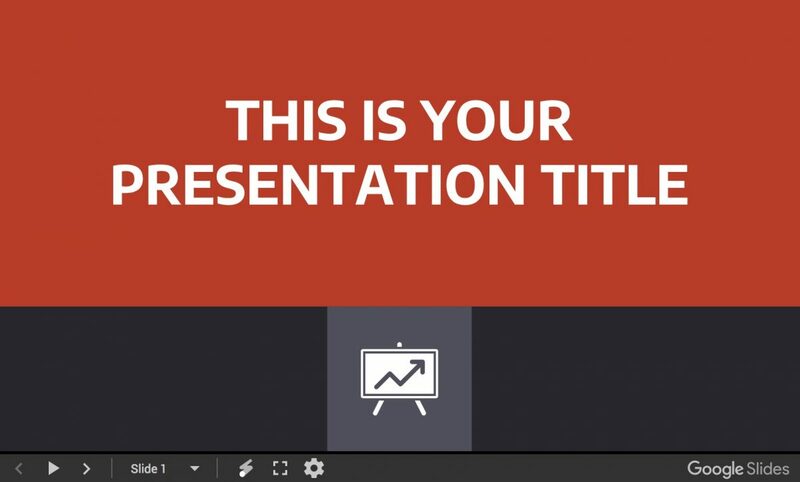 Each slide can be edited to customize the color, text, add, delete, change, and rearrange anything needed to create an impressive presentation. 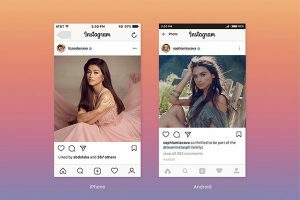 Since you have a white background, any color used will stand out and make your information more appealing to follow along and focus on. 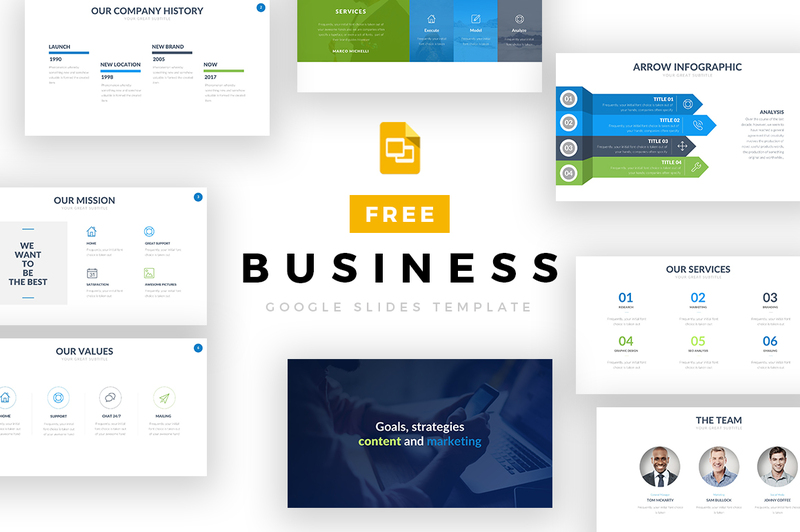 Business Google Slides Template has more than 10 slides that let you add images and infographics, to help you visually capture your audiences attention, by giving them something other than words on a screen to look at. 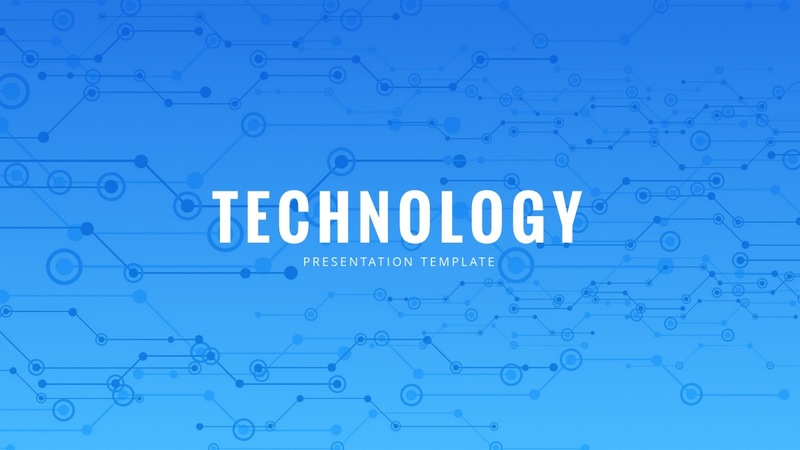 Technology Google Slides Template not only provides you with an amazing monochromatic blue color scheme, it also allows you to upload any picture that you want. 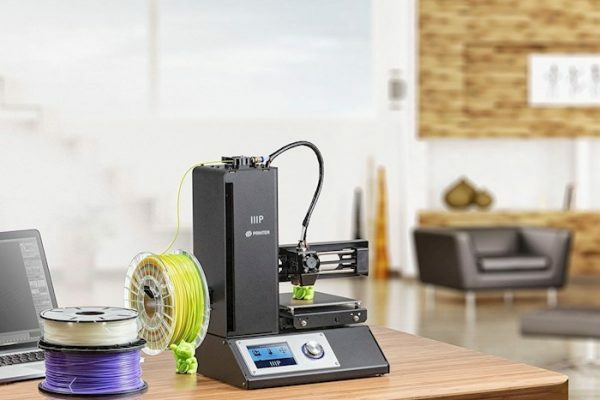 It could be any picture that would really show exactly what your company stands for to further persuade your investors. Or it could give any teacher or professor better insight to your topic. 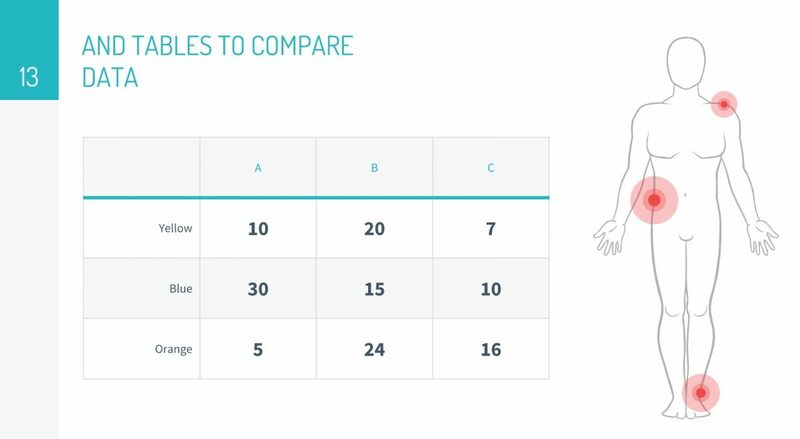 This well-designed presentation has a creative and well-designed pattern throughout the presentation to make each slide stand out a little more. 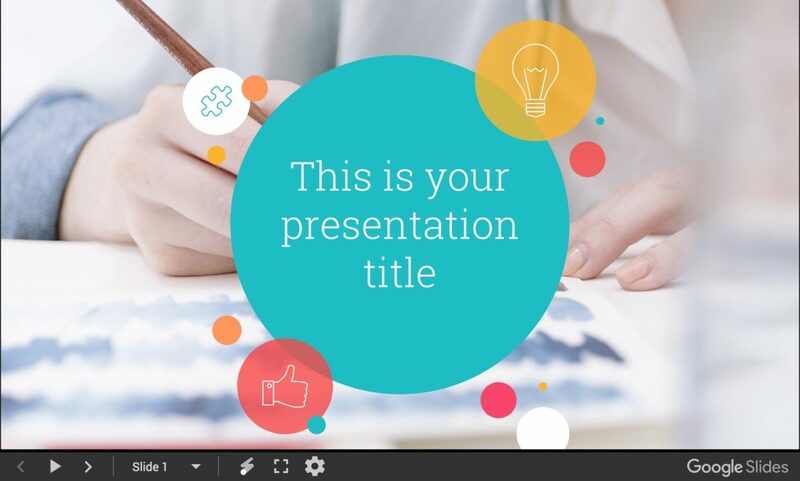 So, do you want to create successful presentations? 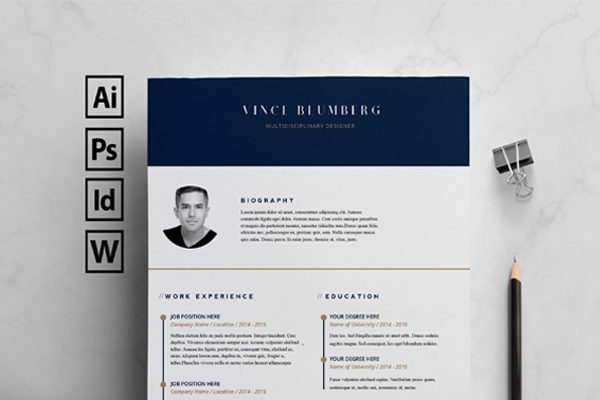 Start by downloading this free template now! 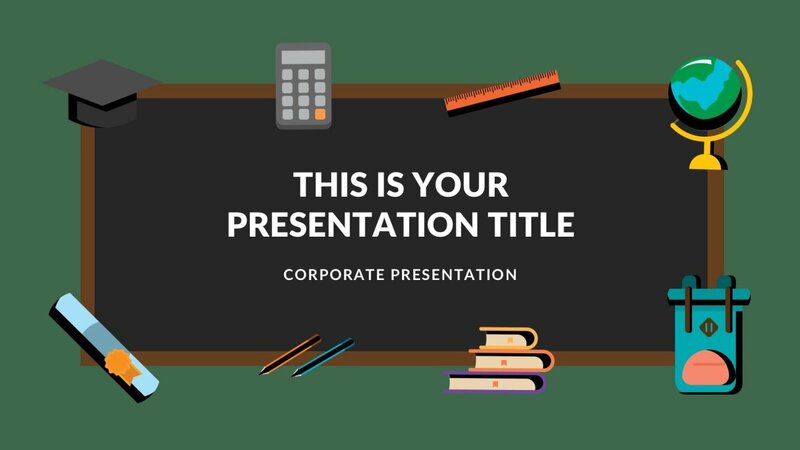 The Modern Google Slide Template is simple but helps to give a presentation with a clean look for college or a professor to there students. 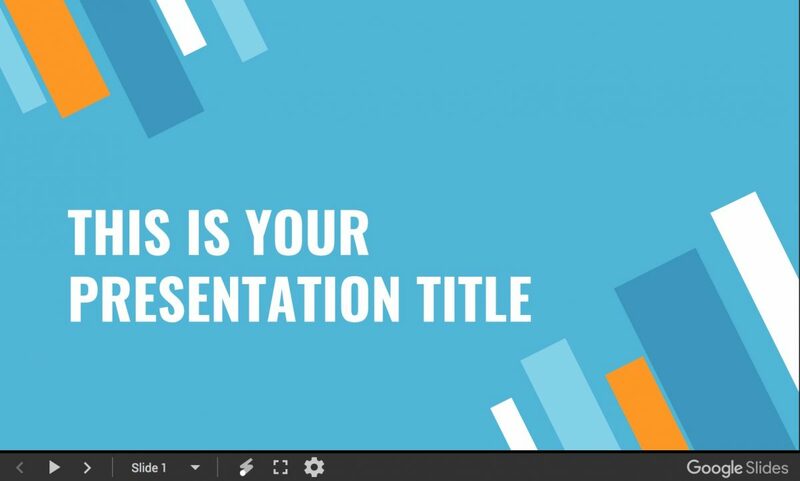 Are you tired of the boring google slides template that everyone has used? 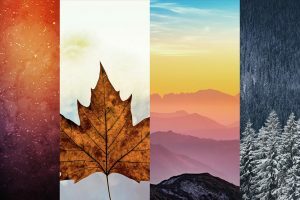 Lucky for you you’ve found a modernized template that offers a really cool background that almost looks 3-D! 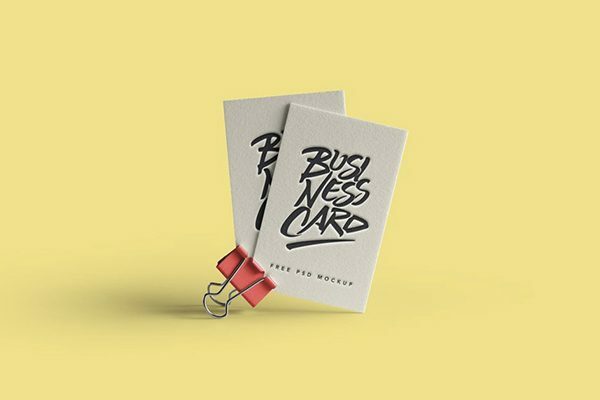 It really pops out with the beautiful aqua color and will definitely capture your audience’s attention and keep them interested in whatever pitch deck or project you are presenting. 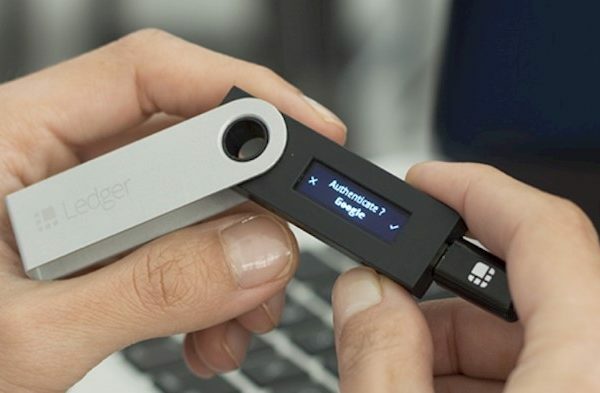 The best part is that it is super easy to use and get! 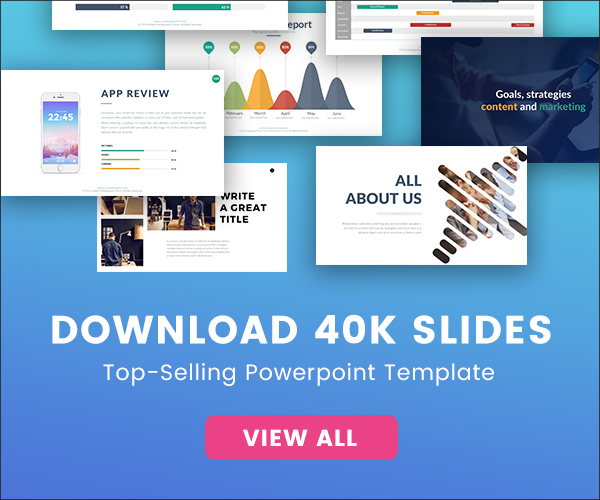 Simply click the download button and get your 100% free google slides template. Social media google slides are perfect to present the abilities social media has on students and teacher. 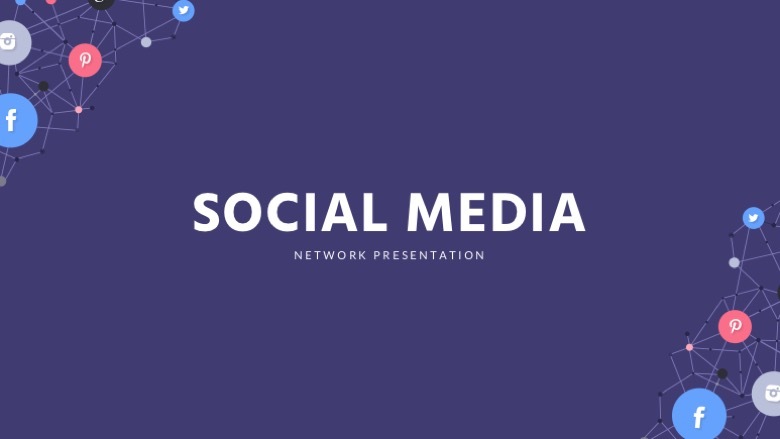 The icons used for the design of the slides give this presentation a visual appeal that is sure to grab a young audience attention seeing their favorite social media icons on the screen. 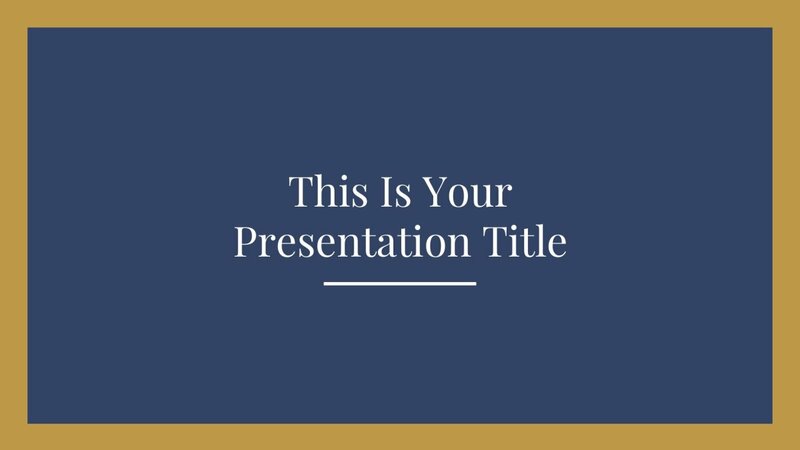 This presentation template design will capture the audience’s attention because of the curiosity of why there is social media on a lecture or classmates presentation. As a result, you will have your audience’s undivided attention. The Social Media Google Slides is designed to have a clean and organized look and make it easy for your audience to follow along. Jaques is a template that has a look-alike post-it on screen as well as Polaroid pictures. All wording will go inside the post it and will look like if it was handwritten. It’s a fun template that can be used by any educator to make it more of a point. All the colors can be customized. This presentation is a replica of a piece of notebook paper when ripped out of a notebook, with polaroid photos and post-its attached with a paperclip. 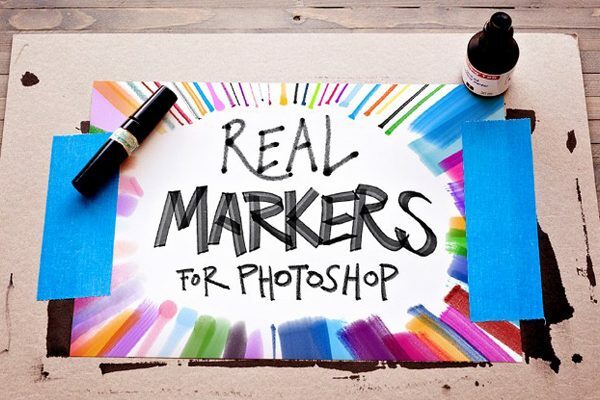 Like in school, all your information will go on the piece of paper, also using a handwritten-looking font. In fact, you can even personalize the polaroid photo to upload your personal photo on there. Seyton is a google slide template that copies a whiteboard style along with a brush in water and books. All information will be presented on the whiteboard like a teacher would present to her students. 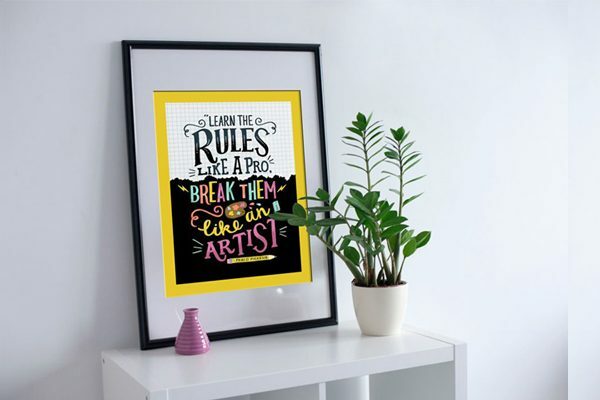 This is a clean and creative presentation uses a font that looks as if the words on the board had been handwritten, as if that weren’t enough, some of the icons also look hand drawn to give it that personal touch. 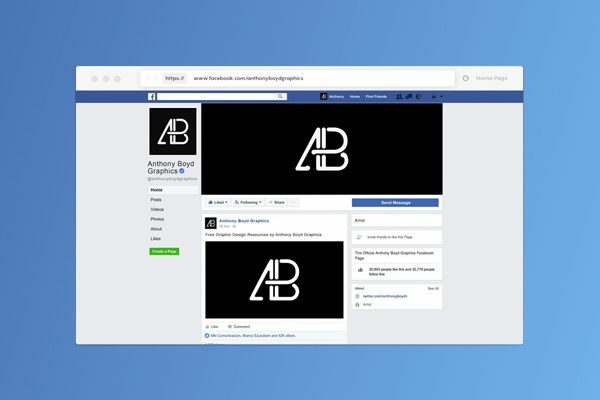 This presentation seems almost realistic, making it interesting to look at.So, don’t settle for a boring black a white presentation template, when you can create an interesting and fun presentation. 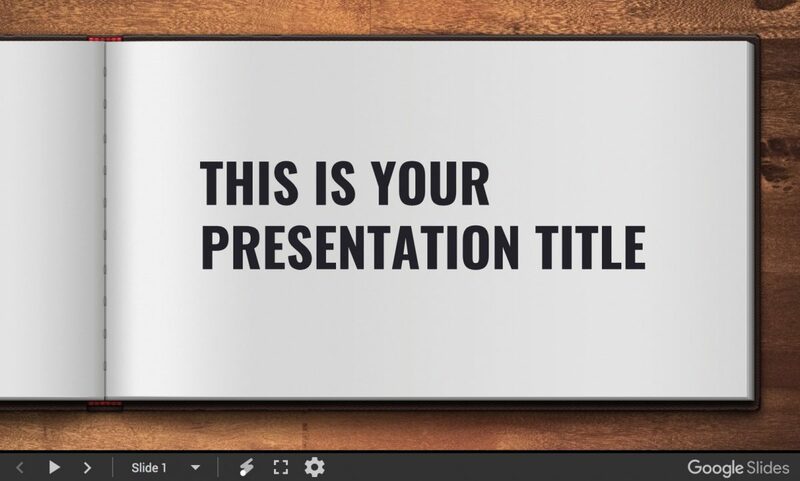 If you want a presentation that mimics you presenting off of a book, then the perfect presentation template for you would be Quintus. This open book concept google slide presentation is simple and can be used for any assignment. 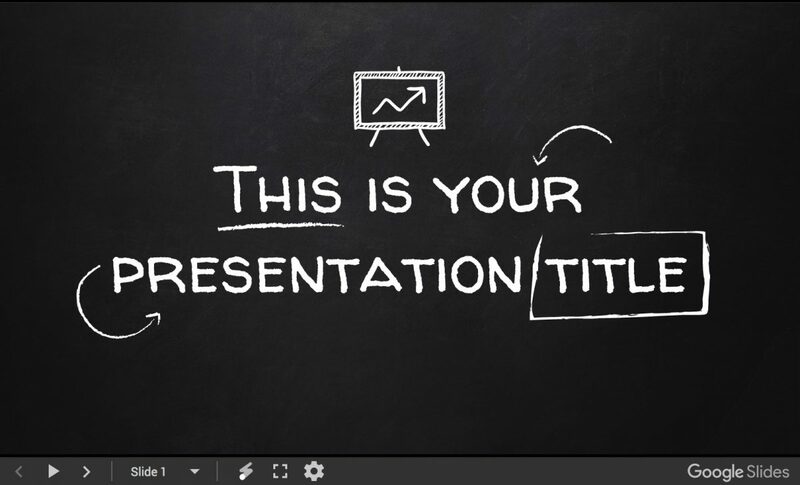 You can add pictures, infographics, and anything you need to present your presentation in a fun and creative way. 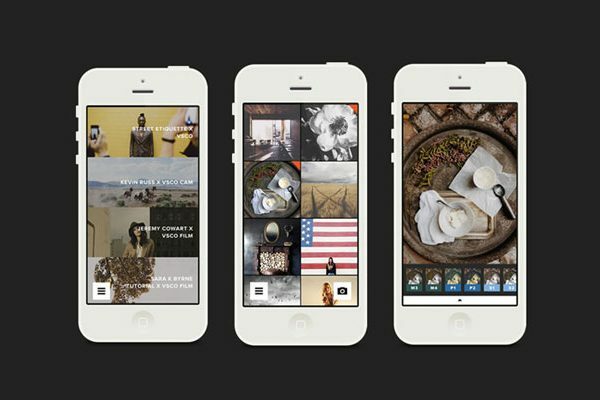 Don’t settle for any black and white presentation. 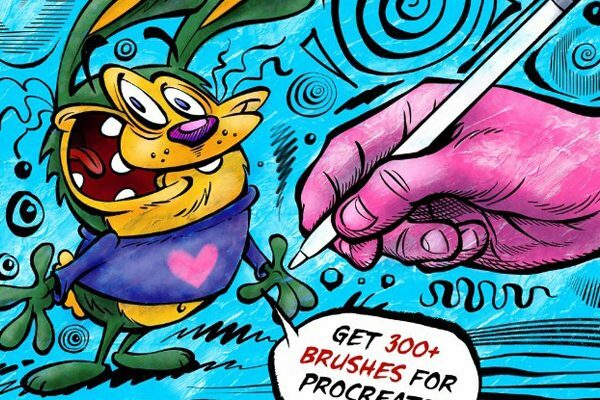 Show your audience your creativity and how much fun it can be to learn new things. In fact, you don’t have to be an expert designer to use this template, simply download Quintus for free, add all your information, and voila! Lucius is a very cute template that is perfect for any educator that teaches really young children, like in a daycare, pre-k, and kindergarten. Really young kids have very short attention spans, which can be difficult to keep them focused and entertained enough to listen up. This presentation was designed to catch their attention because of the design of the waving children graphics, fun text bubble, and creative font used. 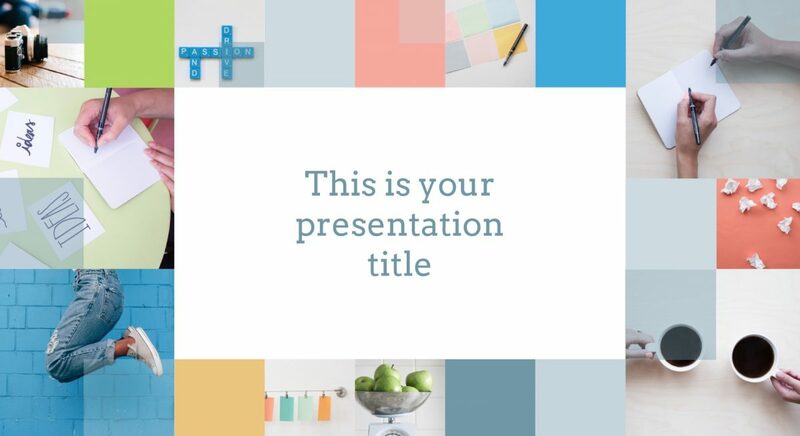 Wow your students with this presentation template that is composed of 25 different slides. Ursula is the perfect presentation template if you are looking for an old-school blackboard look and handwritten font design. Impress your audience with this creative design that is composed 25 different editable google slides. 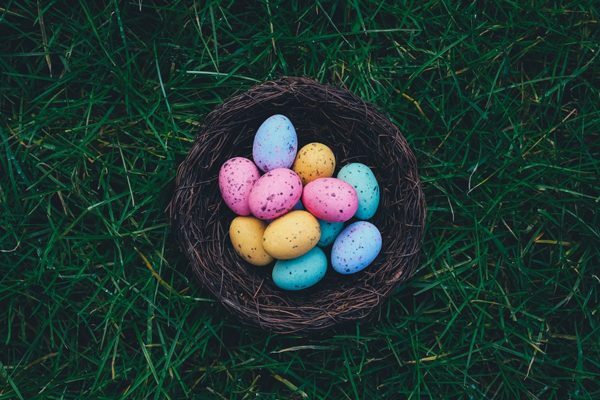 Not only will the audience be impressed, but you will also be impressed with how easy it was to have created a presentation that captured your audiences attention to listen to everything you had to say, without stressing and spending hours to create. 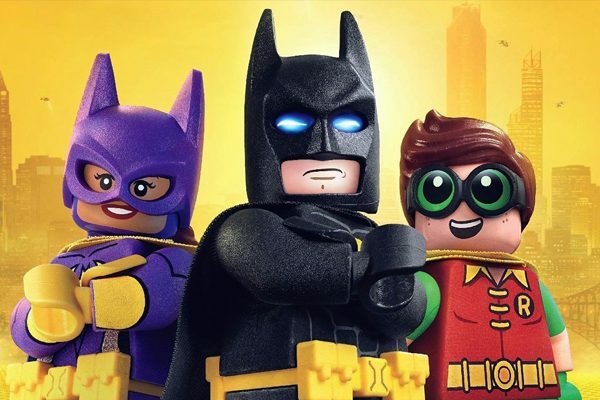 So, do you want to successfully present to a group of students? 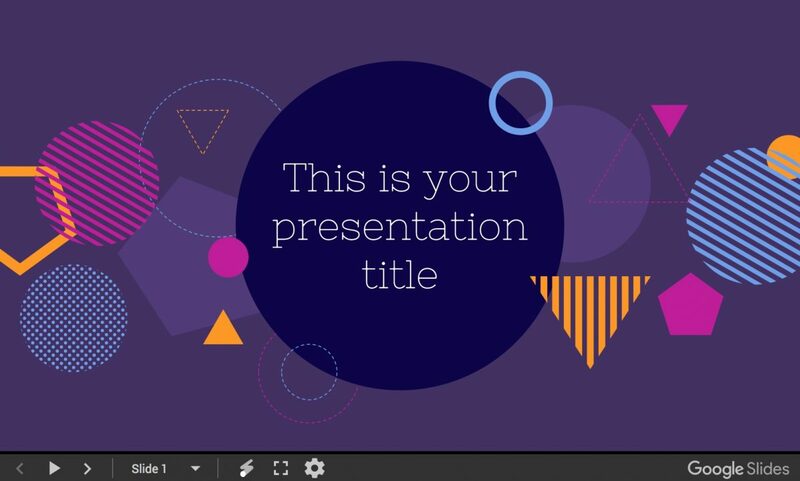 Then, download Ursula Google Slides to create your one of a kind presentation. 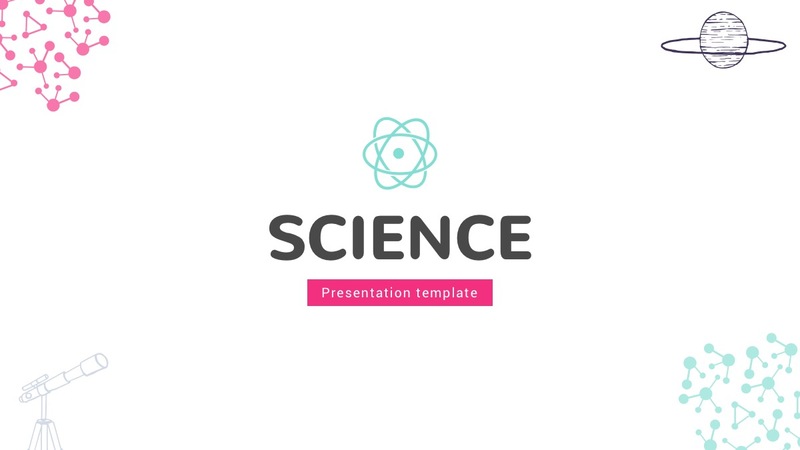 The science-themed Friar Presentation Template has hand-drawn science related icons, like a rocket, planets, equations, and many more designs. Science is one of the most popular subjects in school. And why wouldn’t it be? You get to do fun experiments and learn very interesting theories on how everything in the world works. Don’t make class boring with a boring presentation, but make it interesting and creative as the class you are teaching. 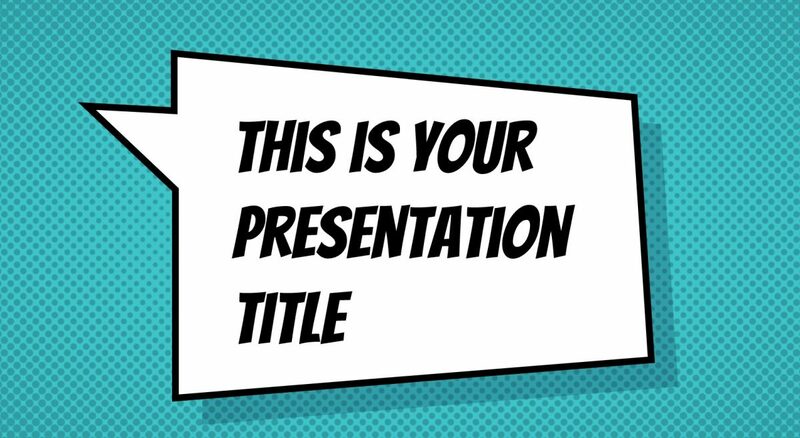 If you want an effective way to present your science- related presentation to your audience, then you should use Friar Presentation Template. 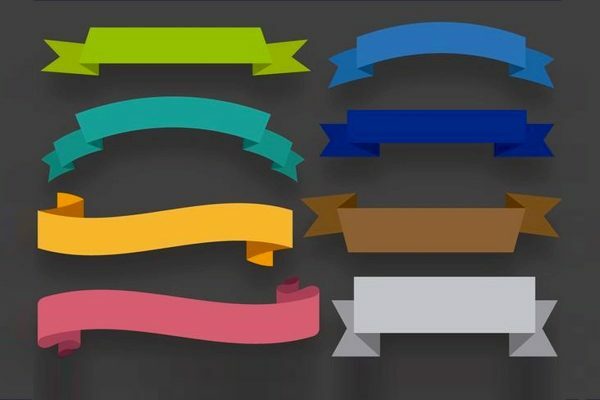 Trinculo template is a playful presentation that mimics a sheet of paper that has been folded and stretched back out. 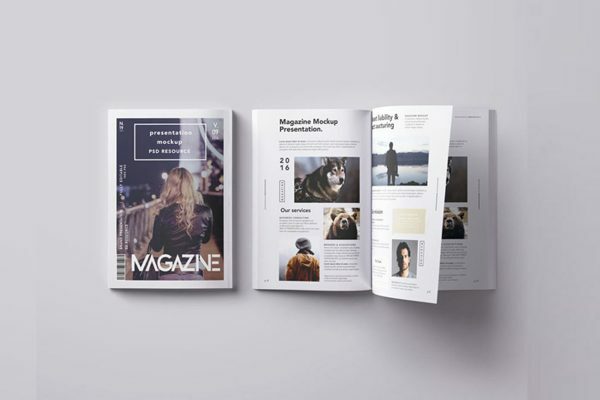 The layout is designed so that all of your information fits inside the paper, using a clean font that looks like it has been handwritten onto the paper. 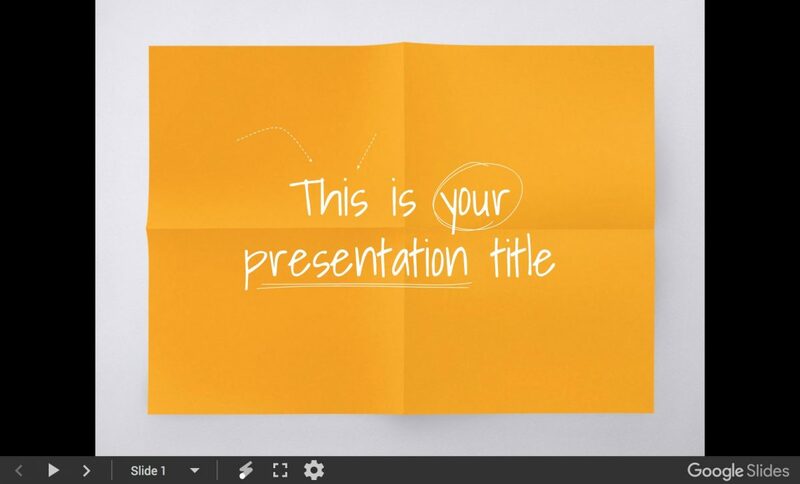 In fact, this presentation template is designed to also capture your attention with the colorful paper used. Nestor is one of the professional presentations that leaves a great impression on your audience. Capture your audience’s attention with the hint of green and blue color used to give this presentation an electrifying and fresh look. 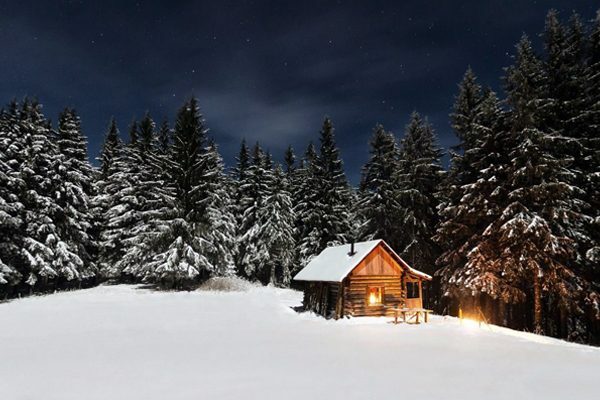 This presentation, like the image used as an example in the title slide, has a calming and cool feel to it. Enhance your audience’s attention using any visuals needed to get your point across to your audience and give them a clear message. This is your presentation, you can do anything to it to give the information you need to your audience. Warwick gives you a professional presentation that is completely free. 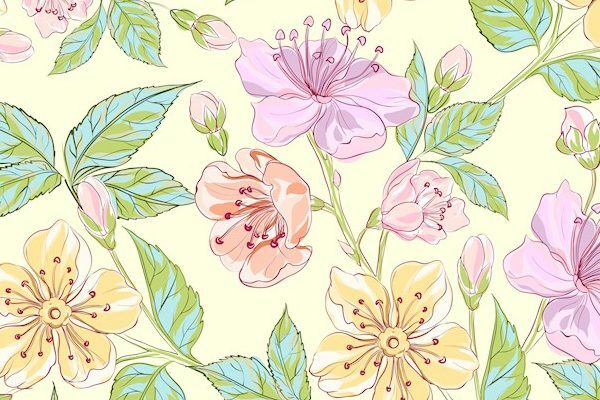 The colors give an enhancement to the template but you can make changes if you needed to. 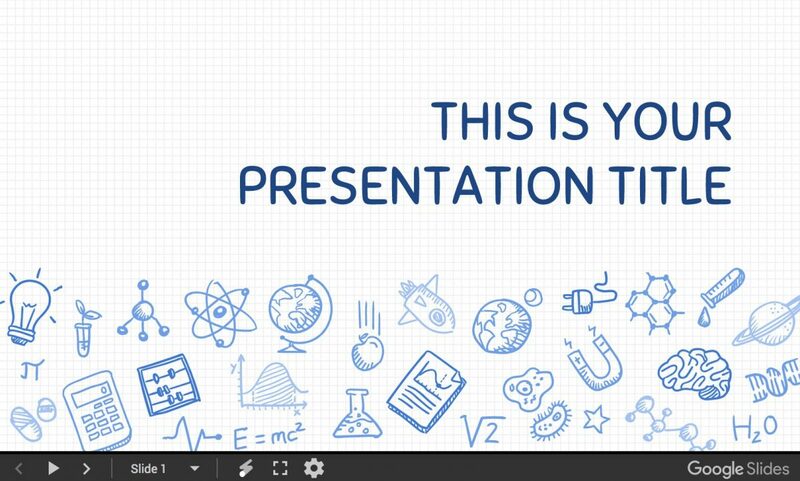 This can be perfect for any teacher or student giving a presentation. Laertes google slide has a very sophisticated style to the slides to give a professional and modern style. You can use this for any assignment or instruction. There are 25 different slides included. 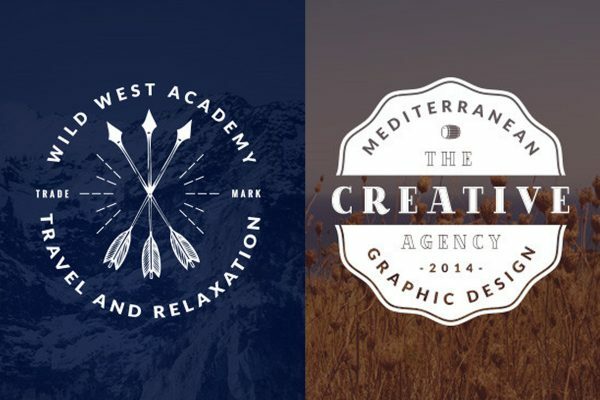 Helicanus presentation is a very beautiful slide presentation template with relaxed colors. 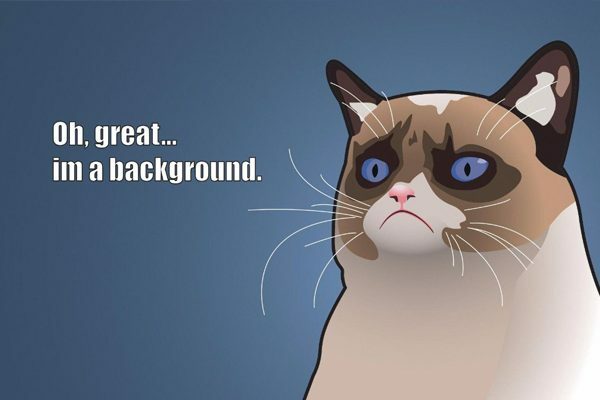 You don’t have to worry about changing anything, there are a variety of layouts you can use for your next presentation. 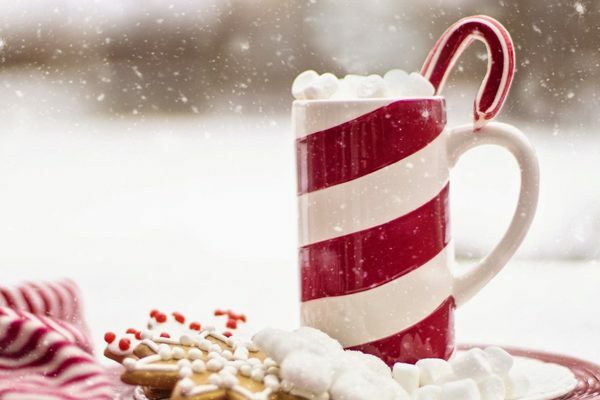 This presentation is elegant, classy and professional perfect a lecture on hospitality, photography, any topic that is creative and uses images. 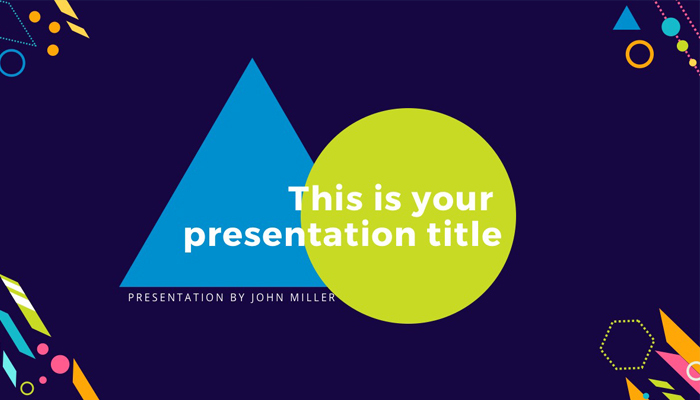 Because of its minimal style, presentation template also has a calm feel to it when presenting. If you want a presentation that will make you stand out, then don’t look any further. 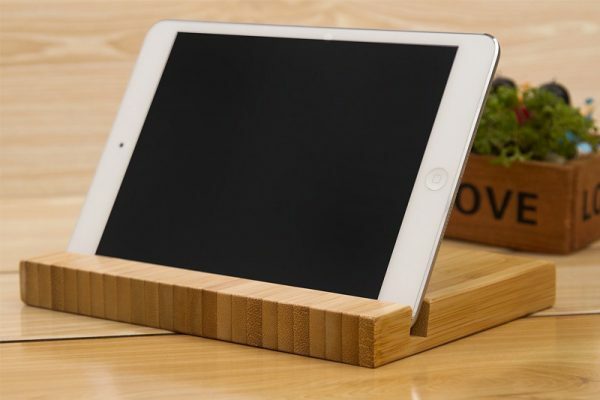 Helicanus is the perfect presentation if you want that calming and elegant look. 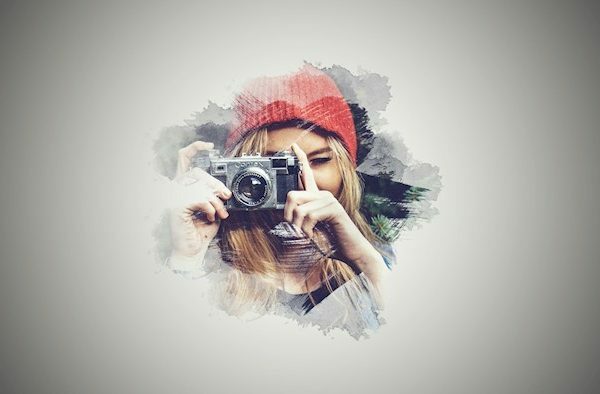 Englamour is an artistic and fun template that is designed with a water textured background, giving a bold style to each slide. You will be able to fully customize the slides and be able to change the font and colors to each slide. 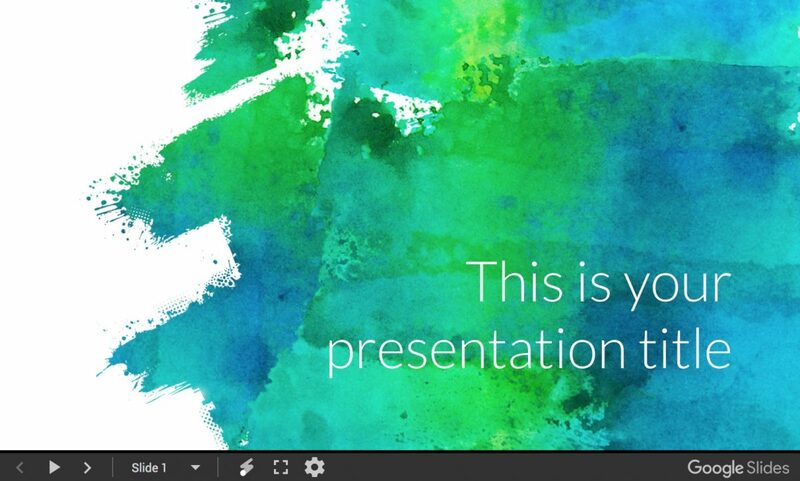 Why not use this artsy template, that will fully capture your audience’s attention using vivid watercolors and minimal style throughout the presentation to present your information to the audience. This presentation will leave a lasting impression on the audience, who would be fully focused in what you are discussing. 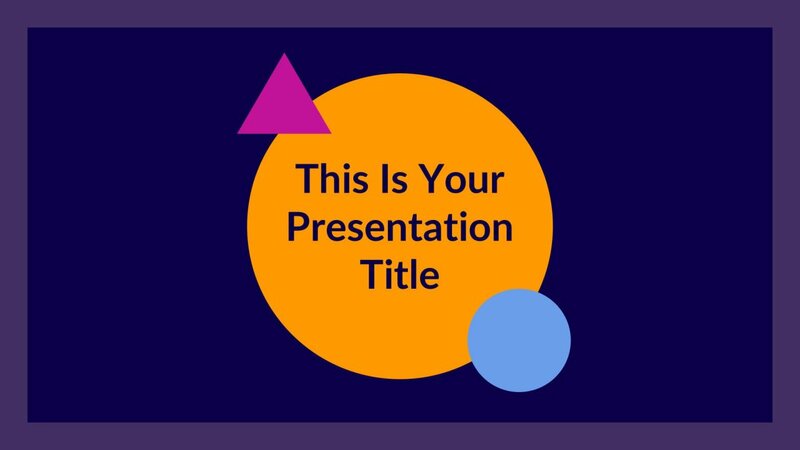 Kent template google slide is fun and active presentation template that used colorful circles to visually appeal to the audience. 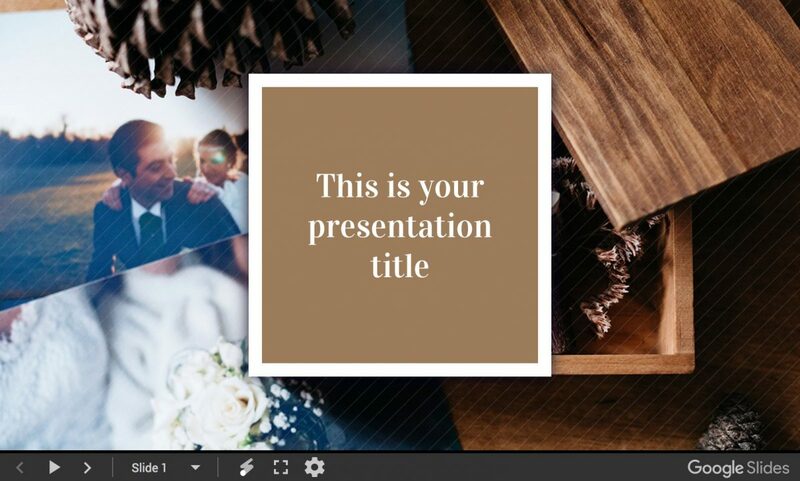 There is so much you can do to this presentation to customize it, like add your own images, data information, and change the colors. You have full control over what you want to present to your audience, so you can add, delete, and change anything needed to organize your information and create the presentation you want. So what are you waiting for? 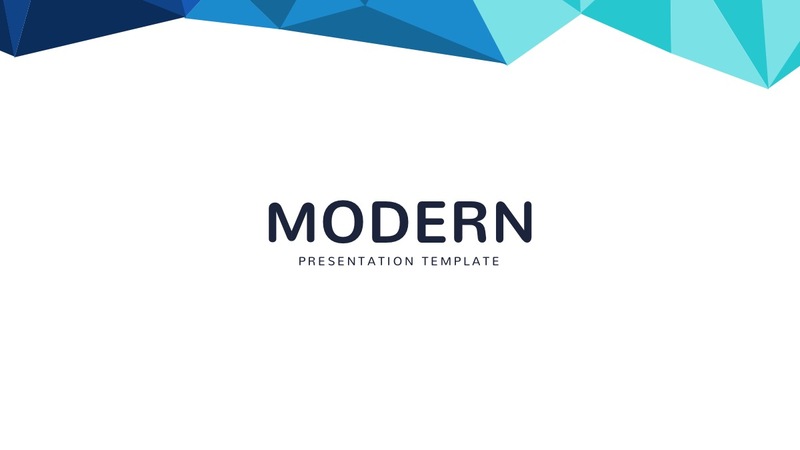 Download Kent presentation Template, which is 100% free, and customize it to create an impressive presentation. 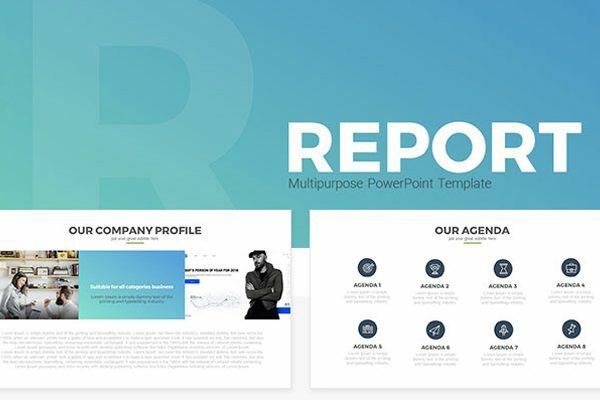 Salerio is a dynamic template presentation that lets you have three main colors with wording in the main color section. 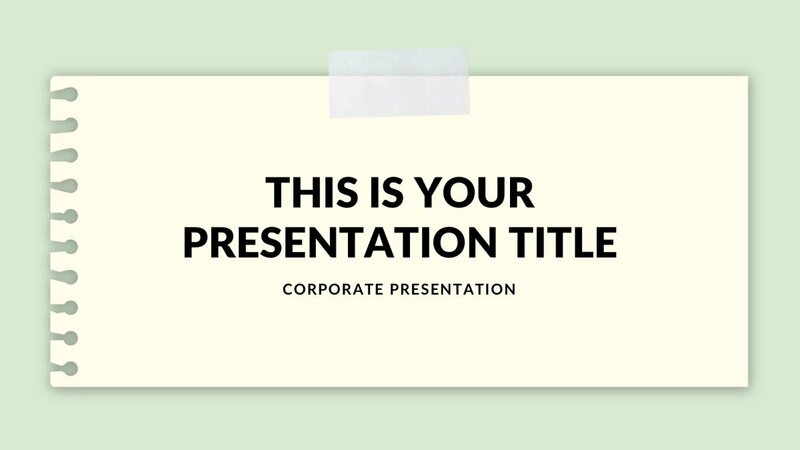 This presentation template would be perfect for a professional lecture or project. 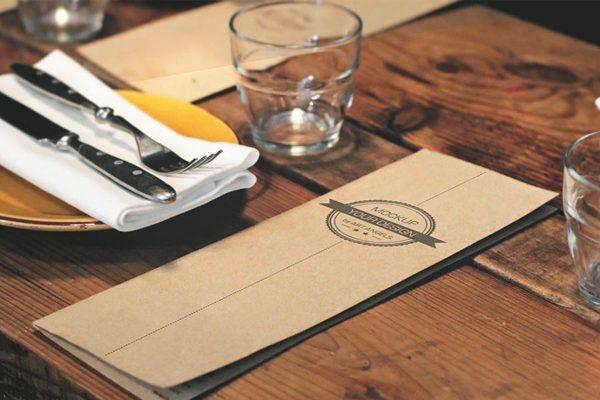 Even though this presentation is straightforward, clean, and formal, the colors used in the presentation make it visually appealing. 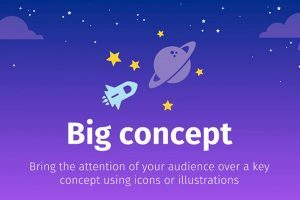 To enhance your audience’s attention you can also add images, infographics, and use icons throughout the presentation to give them something other than words to look at. Giving them visuals is also beneficial to help them get a better understanding of what you are discussing. A basic template, like Jacquenetta, that uses black and white, is straightforward, and simply does not always have to be boring. 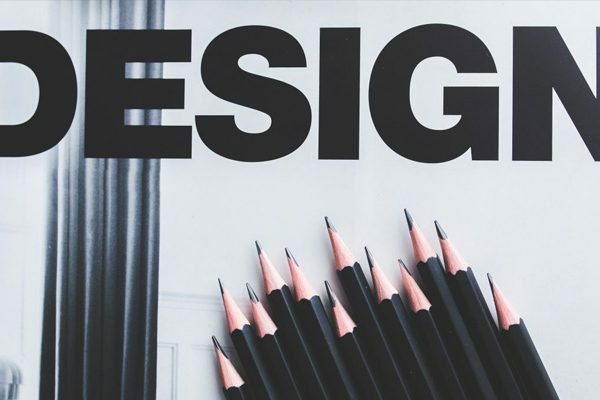 In order to make a black and white presentation, you must be able to enhance your audience’s attention using other visuals such as icons, images, and infographics, to make the presentation more visually appealing. Sometimes presenting a presentation in black and white is the best way to present to a diverse audience, because its simple. 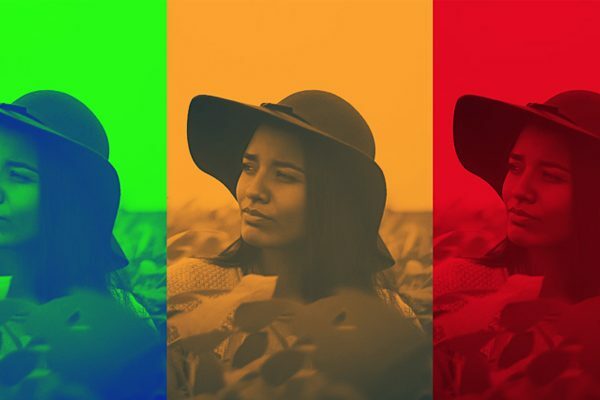 If you want, you can change the colors if you’d like. 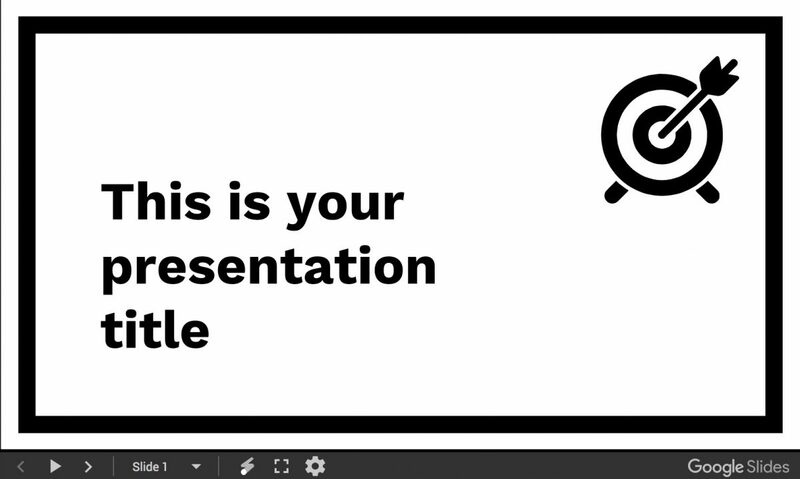 But, if you want a simple and straightforward presentation, then this black and white presentation is perfect for you. 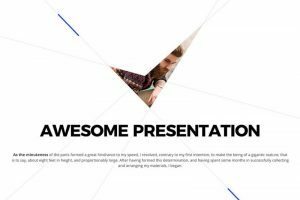 Hecate is an awesome and colorful presentation template exclusively great for math presentations or even for technology. 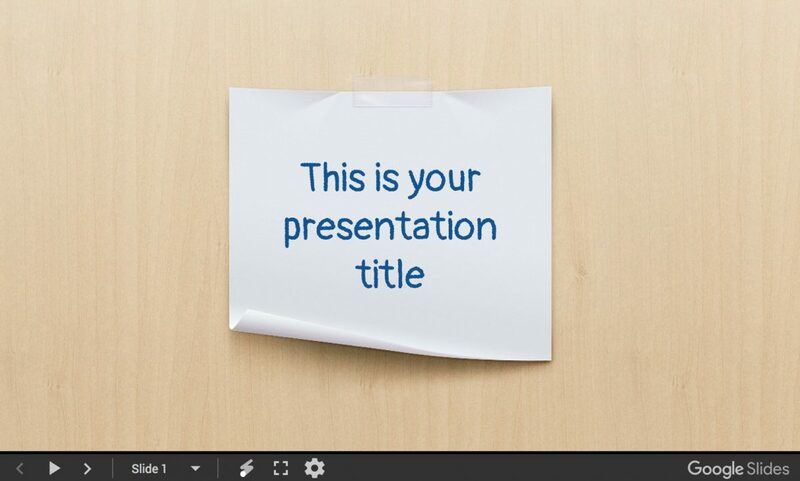 Capture your student’s or classmate’s attention with this creative and out of the box creative presentation template. Hecate has a shape design on the slides that are visually appealing, yet it does not distract the reader from the information that is about to be presented. Do you want a successful presentation where you have your audiences full attention? If the answer is yes, then you have found the perfect presentation template that is fun and interesting. 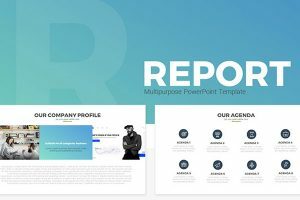 If you want a fresh and modern template to impress your audience, yet make sure you get the message of your presentation across, then the perfect colorful and creative presentation template for you to use us is Wolsey. 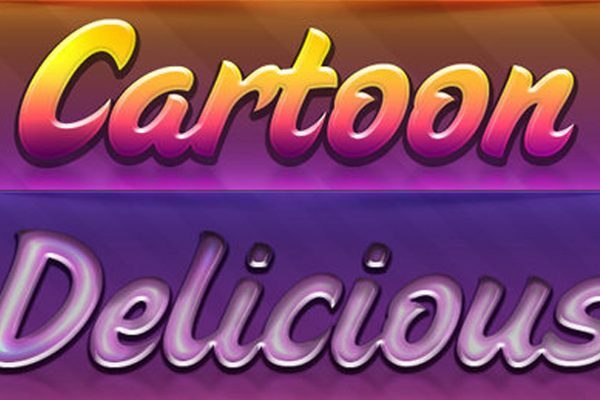 Since, this is your presentation you can change all the colors, as well as the shapes. 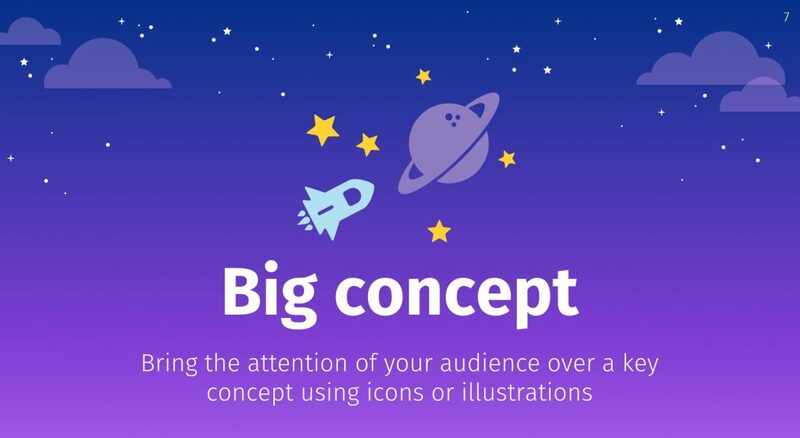 Using images infographics, and icons can help your presentation become more visually appealing to your audience in order for them to stay focused on what your presenting. So, don’t present a dull and boring presentation when you can present something that impressive. 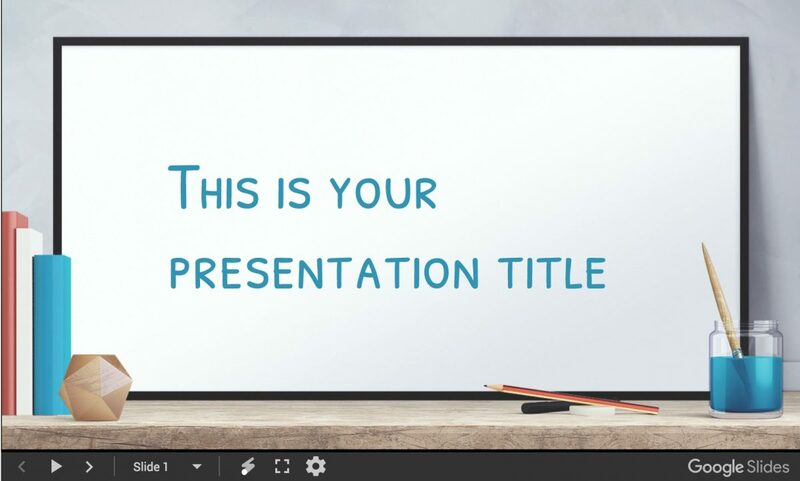 If you are looking for an electrifying presentation template, that is perfect for a school lecture or an education presentation, then the stop and download the Blue Education Google Slides Theme that is 100% free and ready for you to use. Blue Education is composed of fully editable slides that have a high-quality background design that consists of pencils, scissors, glasses, calculators, and many more school-related items. 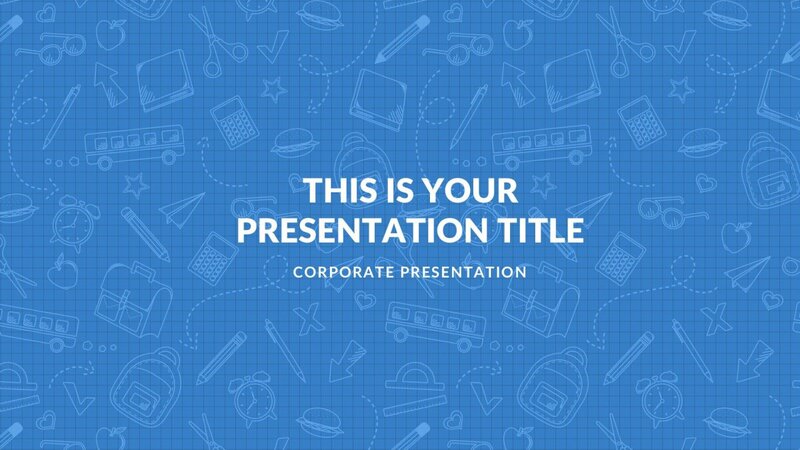 This presentation template will help keep the audience focused without causing much of a distraction with all the hand-drawn designs in the background. 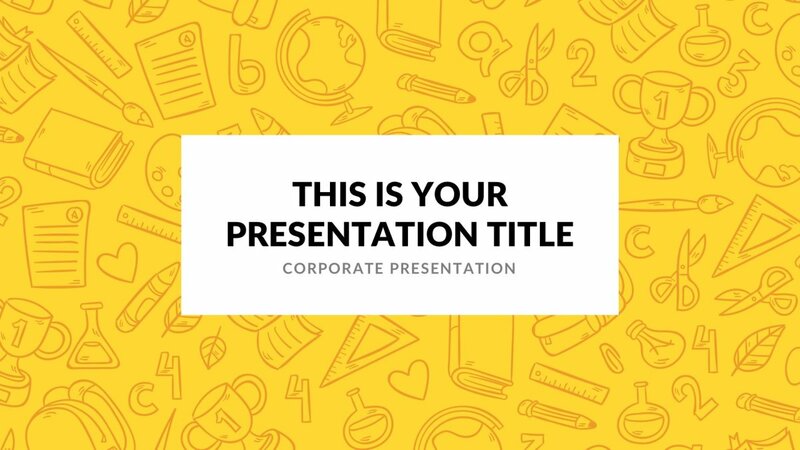 This bright colored presentation template uses the bright yellow background on the title page to visually appeal to the audience. 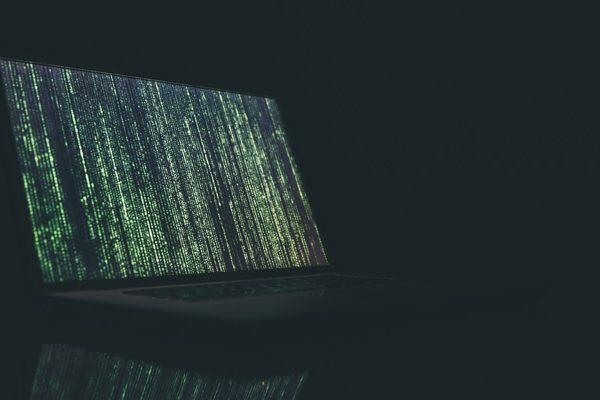 The slides are fully editable letting you change anything needed to present the information how you want it organized the information and how you feel will be the best way to present the information to the audience.You may use this presentation for any math or science topic. The title slide contains a circles design made up of pencils, stars, booklet, and many more little designs. I showed you a variety of bright, clean, minimal, modern, fun templates. I hope you found all of these google slide useful for your next educational presentation. 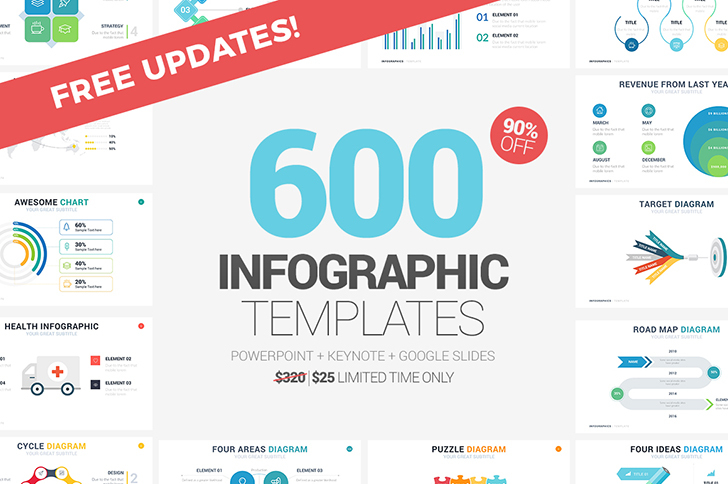 We will update accordingly to get you the best latest free google slide templates. Write a comment if these templates were helpful for you.